Today, at Sensors Expo, Libelium has announced a new integration agreement with eagle.io. The company keeps on expanding interoperability of Meshlium IoT gateway and facilitating the access to end solutions in the IoT. 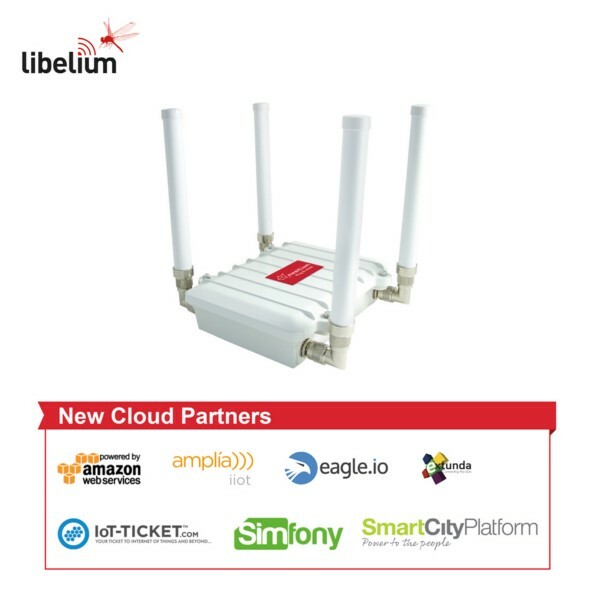 As a new Libelium Cloud Partner, eagle.io joins the existing cloud partner ecosystem with companies such as Amazon Web Services (AWS), Azure by Microsoft, and IBM Bluemix. “Our Waspmote IoT ecosystem is designed for interoperability, giving developers access to the widest range of sensors, communication protocols and cloud systems to build IoT applications quickly and safely”, said Alicia Asín, CEO at Libelium.